Drug sales and distribution is among the most serious of narcotics crimes. 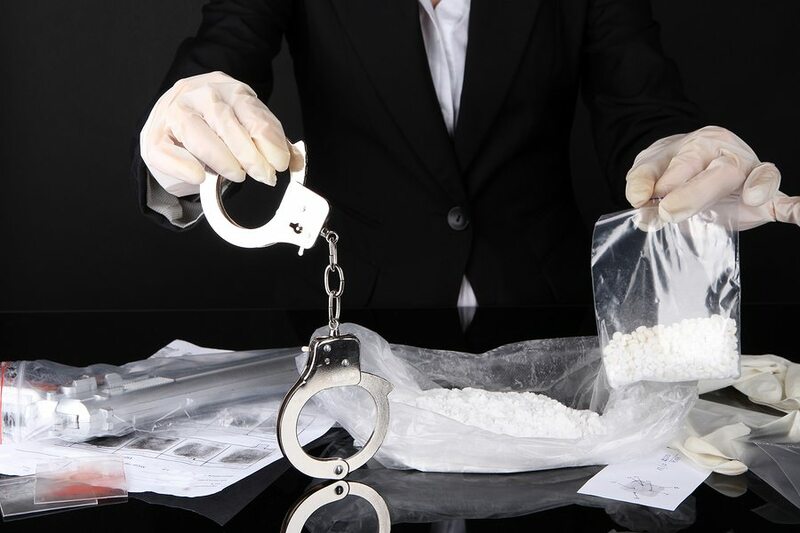 If you have been arrested for making a sale or distributing controlled substances, it is extremely important that you contact an experienced drug charges lawyer who can protect your rights and fight for you in court. 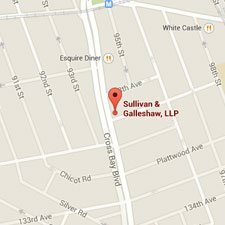 The criminal defense attorneys of Sullivan & Galleshaw have more than 30 years of experience handling charges related to marijuana, heroin, LSD, ecstasy, psilocybin mushrooms, prescription drugs, ketamine, methamphetamine, and more. We are proud to serve the entire New York City metropolitan area, and offer free, no-obligation consultations for new clients. 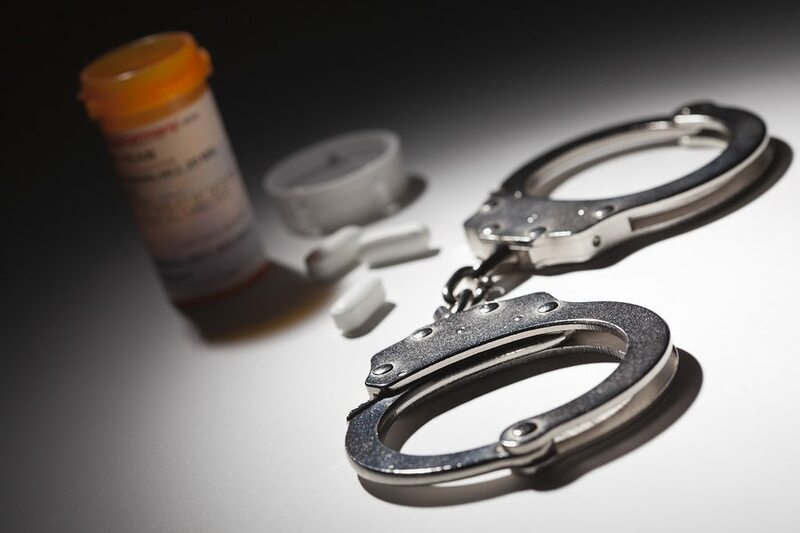 If you’ve been arrested on drug charges, you need to act fast. 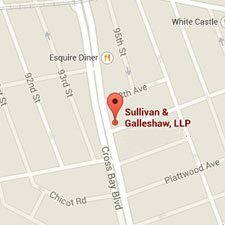 Call Sullivan & Galleshaw at (800) 730-0135 to schedule a free, confidential case evaluation and start exploring your legal options. The technical name for this charge is “criminal sale of a controlled substance.” However, the term “controlled substance” excludes marijuana, which is subject to its own set of laws. We will discuss special laws for marijuana sales and distribution in the next section. Like other offenses, criminal sale of a controlled substance is broken down and labeled by class and degree. These offenses are consolidated at NY Penal Law §220.00. Any controlled substance on school property or other educational facilities for children, daycare property, or a school bus. Any narcotic preparation, sold to somebody at least 21 years old. Any preparation containing GHB (gamma hydroxybutyric acid). Any amount of methadone under 360 mg.
Any amount of concentrated cannabis (i.e. “wax” or BHO). Any amount of phencyclidine, with a previous drug conviction. 2 lbs or more of any depressant (10 oz or more of any dangerous depressant). Any narcotic preparation, sold to somebody younger than 21 years old. Any preparation containing methamphetamine, weighing 1/8 oz or more. Any stimulant or hallucinogen (including LSD) in any amount, with a previous conviction. 1 g or more of any stimulant. 25 mg or more of a hallucinogen (1 g or more of a hallucinogenic substance). 250 mg or more of phencyclidine. Any narcotic preparation weighing ½ oz or more, including preparations containing methamphetamine. 5 g or more of any stimulant. 125 mg or more of a hallucinogen (5 g or more of a hallucinogenic substance). Any narcotic preparation weighing 2 oz or more. 2,880 mg of methadone or more. “School grounds” means the interior or exterior of any school, including buildings, playgrounds, school buses, and playing fields for vocational, religious, elementary, middle, and high schools. School grounds extends to 1,000 feet beyond the property line. “Child” means anyone younger than 17 years old. The defendant must have been older than 21 years old at the time of the alleged sale. Charged when a medical practitioner intentionally sells a prescription for any controlled substance without having legitimate medical purposes. One cigarette with marijuana inside (i.e. joints or spliffs). More than 2 g, up to 25 g.
Selling marijuana to somebody younger than 18 years old. More than 16 oz (i.e. more than 1 lb). Class B Misdemeanors – Up to 3 months. Class A Misdemeanors – Up to 1 year. Class E Felonies – No sentence, probation, 1 1/3 to 4 years. Class D Felonies – No sentence, probation, 1-3 to 7 years. Class C Felonies – No sentence, probation, 1-2 to 15 years. Class B Felonies – 1-3 years to 25 years. Class A Felonies – 20-25 years to life in prison. As you can see, the consequences of a conviction can be incredibly harsh. In addition to the fines and sentences, you will also be burdened with a lasting criminal record which any employer or landlord will be able to see. 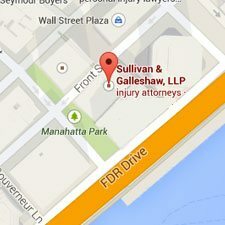 To set up a private legal consultation at absolutely no cost, call the New York drug charges lawyers of Sullivan & Galleshaw at (800) 730-0135 right away.